This blog is here to help walk you through a session with me. I believe we should mesh and be able to love working together! 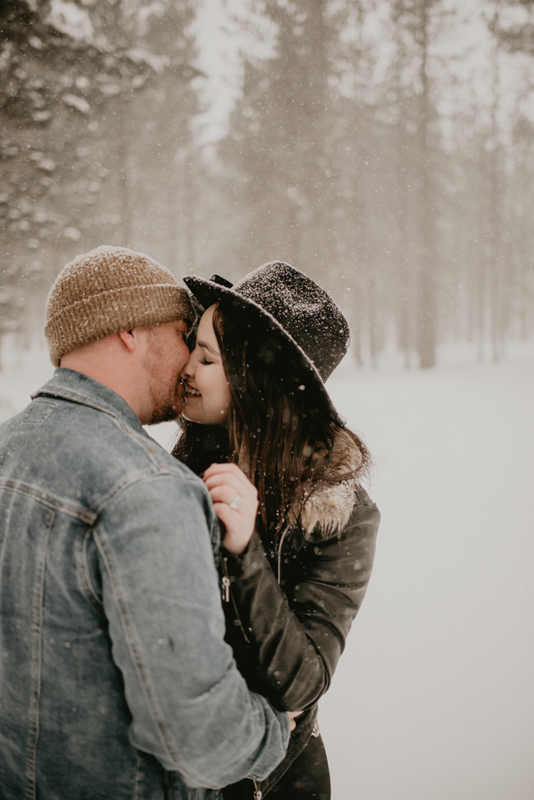 If candid, RAW, emotional photography isn’t for you, thats totally okay! I can recommend some posed photographers for y’all! Theres NOTHING I love more than a cute a$% couple! Okay, I lied. I love my husband, my kids, and dr. pepper more. Sorry. Laguna is so incredibly beautiful. If all y’all can book your engagements here, that would be greaaaaattt. I wanted to walk you all through how I shoot! I think that its always nice to know how things are gonna go before doing it. 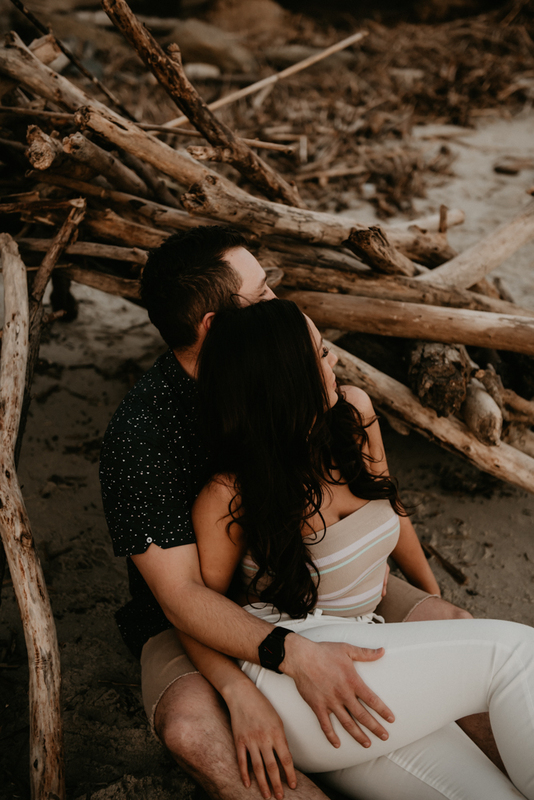 Lots of people/couples get super nervous before shooting and I GET IT! Being in front of the camera can make you feel so awkward. BUT NOT TO WORRRYYY. I direct you the entire time. from beginning to end. Some of the photos below, Im going to write out prompts given to the couple to create the image taken! I believe SEEING it on someone else, will help relieve some of the stress of being in front of the camera. Gives you the clarity to know that everything will flow and be fun, adventurous, loving + you will laugh your pants off. *Also I will add, there are various poses in this spot looking in all different directions to make sure you have many to choose from! “(boy) stand back far, (girl) face me and don’t look back at him. (boy) run up super fast and surprise her, grab her and spin! (girl) kick your legs slowly so they bend and look cute and natural! This is him putting her down from the spin! & the one below it. If you are down to get wet + wild, laugh til your muscles hurt, roll around in dirt/sand with your lover, be barefoot and have tickle attacks, then Im the right fit for you. We play games, you will think im crazy, Ill make you booty bump each other into the next year, whisper dirty cleaning supplies in each others ear, draw weird things with your nose on her cheek, and so much more weird stuff haha! Below Im going to bring in a snow session from Big Bear for more examples. The next few photos will be all various prompts I had my clients do to make it look as playful as possible! It helps so much when you’re down to try new things and trust your photographer. Just think, the more adventurous and willing you are to get down and wild, the best out come for your photos! You will have so many emotional, and intimate, playful photos to have and cherish forever. This couple in particular thought I was crazy haha! I made him throw her in the snow like a crazy pants. I will add, that it was like a windy, stormy blizzard in Big Bear this particular day, and we live in the desert. SOOO we were not used to this weather what so ever hahaha. We were freezing our little booties off. “Okay so were gonna play tag and kiss, in the area I show you, you will run in this circle, and (girl) you’re it first. Instead of tagging with your hand, tag him with a kiss. Kiss him anywhere and everywhere! (boy) once she gets you, you’re it. (girl) run away from him in the circle I outlined for you. Okay so I got a little distracted there for a minute haha! Lets go back to show you the diverse photos from the Laguna Session!